BullsEye Telecom has launched a comprehensive diagnostic testing product, VirtualTech. 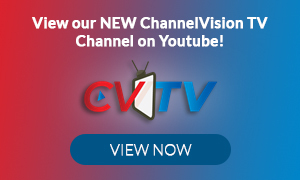 Operated through BullsEye’s Expert Network Center, VirtualTech is a remote diagnostic tool that isolates root causes for intermittent and chronic network issues and provides non-invasive troubleshooting as well as VoIP readiness testing without disrupting day-to-day business operations. The solution is available to BullsEye’s VoIP and broadband customers as an add-on service, and as a stand-alone service to companies who receive broadband and VoIP services through another carrier. 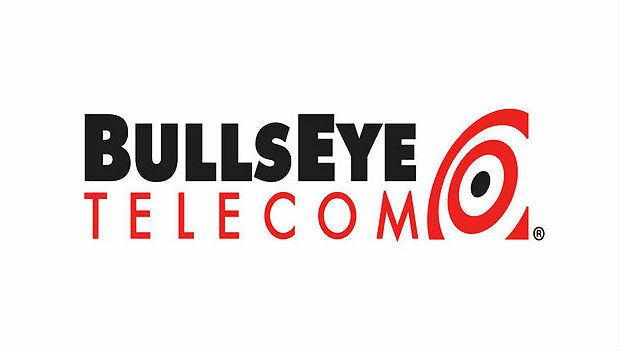 “BullsEye is committed to delivering cost effective, high quality communication tools. VirtualTech is an innovative tool that quickly isolates and corrects issues to dramatically reduce repair time and the need for costly on-site dispatches,” said Dan Springston, vice president of field operations at BullsEye Telecom.